Effective online marketing starts with thorough keyword research. The right keywords help you attract more visitors, make more sales, and rank higher and appear more often in search engine results. But knowing the keywords your prospects use to find you online is more than just good SEO -- it’s also good market research. By learning what your target market is looking for and what kind of language they use to find it, you can create products and content that are more attractive to them and that truly deliver what they want. That leads to a better reputation and more traffic and customers. As long as you put in the work to maintain your SEO, find the right keywords, and understand your market, this becomes a self-perpetuating business-boosting cycle. Finding the right keywords takes time and effort, but a good keyword research tool makes the process much faster and easier. To help you find the best keyword tool for your business, we’ve reviewed some of the most popular options. 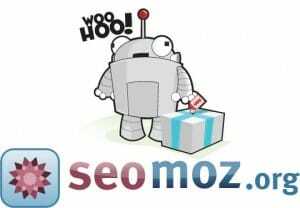 This free tool is the most basic option, and most other tools pull their keyword data from this tool. GAKT shows you the competition level of each keyword and offers several filters and match types to help you discover the most profitable keywords. And since Google is the largest search engine by a good margin, this keyword research tool should definitely be in your repertoire, especially if you use Google Adwords to advertise. You can choose to analyze keyword data from Google, Yahoo, or Bing, making this tool more versatile than others. And easy reporting makes tracking competitors and your ranking progress a snap. 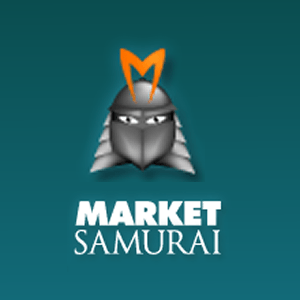 One of the most popular paid keyword tools available, Market Samurai is best known for its powerful competition tracker and keyword research modules. It also includes several additional modules to help you find the best domains, monetize your site, and find, create, and promote content. While many users agree that other tools may be more useful than these additional features, Market Samurai offers a fast, comprehensive keyword and market research solution. Long Tail Pro also finds domains, researches competition on multiple search engines, and generates 800 keywords per seed phrase you enter. With Long Tail Pro 3.0 Trial, multiple price points, and endorsements from several well-known internet marketers, this tool is definitely worth looking into. One of the first keyword research tools, WordTracker boasts one of the most accurate competition analysis algorithms to help you understand what your competitors are doing right and steal their keywords. This tool also uses a proven Keyword Effectiveness Index (KEI) to show you which keywords are worth the most for your business, and it offers an easy-to-use keyword map to plan out your website without the stress and hassle of spreadsheets. Along with all these databases, this tool offers lots of keyword research options, including filters, keyword permutations, misspellings, trends, translations, and more. Which is the best keyword tool? There are tons of keyword tools out there, and we’ve only reviewed 6 of the most well-known options. Most keyword and market research tools offer the same service with only a few minor differences, so it’s up to you to compare your options and determine which tool is best for your business and keyword strategy. In fact, many businesses use multiple keyword tools to compare numbers and gather as much competitive intelligence as possible. While doing so may cost more, the benefits of increased traffic and ROI are definitely worth the monthly fee. 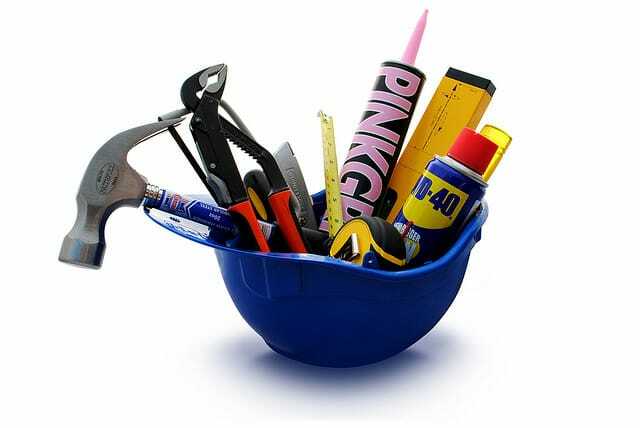 Which keyword research tools do you use? We’d love to hear your thoughts and experiences in the comments below! The subsequent time I learn a weblog, I hope that it doesnt disappoint me as a lot as this one. I imply, I do know it was my option to learn, however I truly thought youd have one thing fascinating to say. All I hear is a bunch of whining about one thing that you possibly can repair for those who werent too busy searching for attention. Hope this video will explain the SEO a lot!! wonderful submit, very informative. I wonder why the other specialists of this sector don’t realize this. You should continue your writing. I am sure, you’ve a huge readers’ base already! The heart of your writing whilst sounding agreeable originally, did not really work perfectly with me personally after some time. Somewhere throughout the sentences you actually managed to make me a believer but only for a very short while. I still have got a problem with your jumps in logic and one might do well to fill in those gaps. In the event that you actually can accomplish that, I would surely be impressed. Nice collection of keyword research tools. I’ve tried a few of them and they gave me good results. Thanks for letting me know about new tools, I will try them soon. Of course Google Ad words first choice, then Word Tracker. Great list! Do you also review paid tools like SEMrush, SpyFu, SERPStat and the likes? I’m looking for as many reviews about top SEO tools as possible for my research. Though it pulls much of its info from keyword planner, I really like long tail pro because it also tells you roughly how competitive a keyword is.